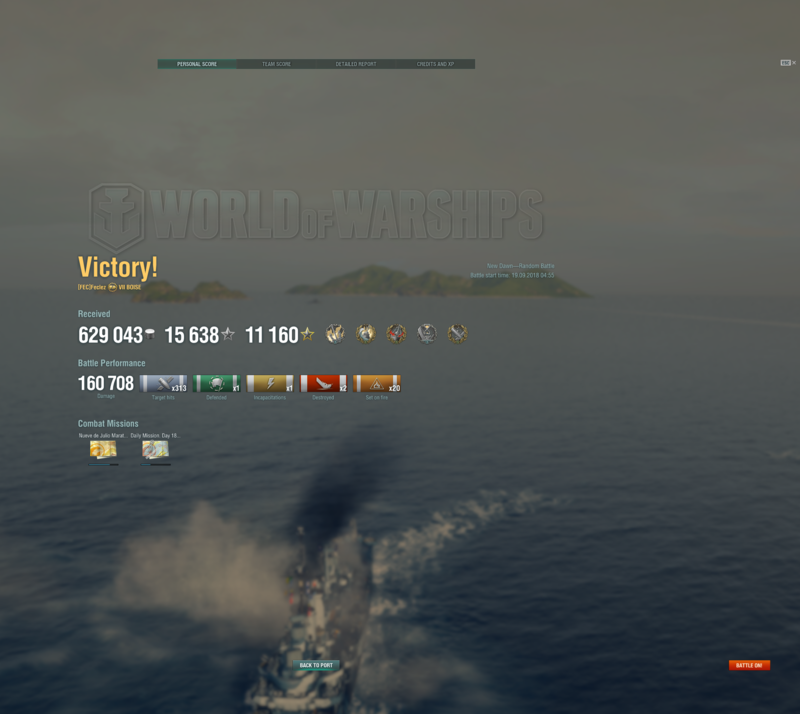 As title says, The Boise is such a good ship, I am preferring it to the T8 Cleveland. I haven't played much Boise, but 9dJ netted me 300,000xp inside of 22 battles with her. Keeping in mind that was with high-bonus camos and the 25-match mission running, they were still a fantastic series of games. I ran her with acceleration rather than rudder boost to maximize island-waifu-ness and I will say, she is one slow, stiff ship to drive. Nearly all my other cruisers run rudder boost, but despite the awkward feel she produces in game. Snuggle up to just the right place to stare down the red lemming train and you can pretty much hold down an entire weak flank with the assistance of a good spotter.